Art Sr started the company with his son Art Jr in 2012. 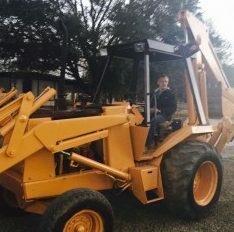 With his 30 years of experience combined with his gift of salesmanship, he managed to take over the Dirt, Sand and Gravel industry in Lafayette, LA. His famous words are ” I came here with the shirt on my back”. 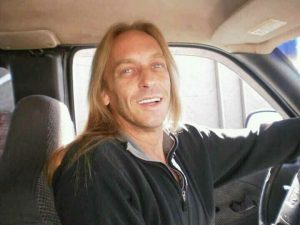 Sadly, the Lord took my father at the age of 49, due to lung cancer. 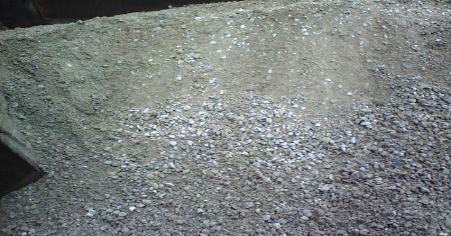 Calculate cubic yards for topsoil, dirt, and gravel. Enter dimensions of the your area to find the yardage you will need. 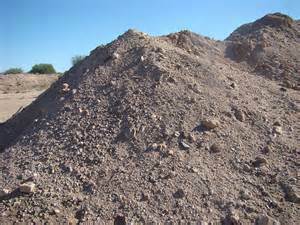 DIRT- SAND – GRAVEL for Residential or Commercial Projects. Acadiana Regional Trucking is dedicated to providing high-quality and dependable hauling and transportation services to our customers. We will strive to implement a long term relationship with our clients, based on safety, reliability, timely service and an anticipation of their needs. 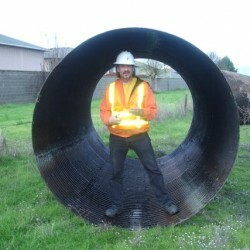 We are committed to job site safety and customer satisfaction. Whatever your needs are we can and will complete the project at estimated cost, with the correct equipment and in the estimated time. 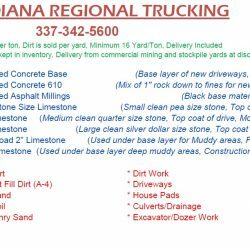 Located in Youngsville, LA, Acadiana Regional Trucking offers superior bulk transportation services throughout the Acadiana area since 2012. 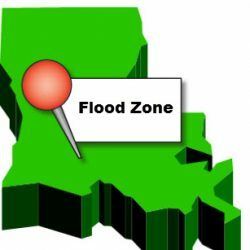 Our primary areas of service include Lafayette, New Iberia, Abbeville, Kaplan, Crowley, Rayne, Scott, Carencro, Breaux Bridge, Broussard and of course our home town of Youngsville. Our fleet of tri-axle and tandem dump trucks can deliver your dirt, sand or aggregate needs right to your location, anywhere in our service area. Our equipment and drivers have GPS Navigation systems and will be routed to your jobsite destination without delay. Our drivers are all professionally trained and hold valid Commercial Drivers Licenses in the State of Louisiana. They each have a minimum of 5 years dump truck experience and have had no accidents or major violations while employed with Acadiana Regional Trucking. 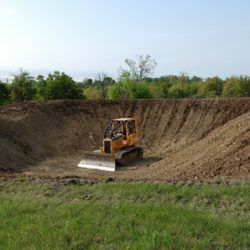 Our combined equipment includes various machinery such as a Bulldozer, Excavator, Backhoe, Loader, Tractor w/boxblade, Skid Steer, and various attachments that are used on specialized tasks. Acadiana Regional Trucking would like to thank every Builder, Contractor and Home-Owner for their continued business throughout the years. We are committed to providing our customers with the highest quality materials, at the lowest cost. All prices include delivery less tax. Minimum order is 14 yds or 14 tons. To view details about the product position your pointer on the picture. A-4 should be used when building a foundation. 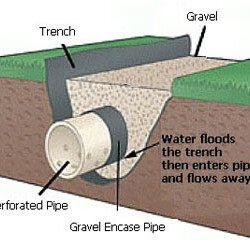 It has the correct moisture content and will not swell and crack, which is a major cause of foundation concrete failure. 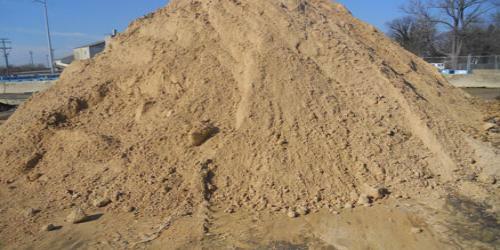 Decent TOPSOIL at a Fill Dirt price. 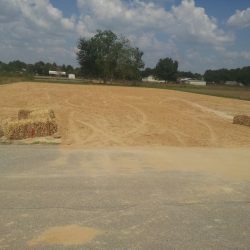 It is used by Contractors and Home-Owners to spread in the yards and promote the growth of grass. May have some clippings or roots in it. 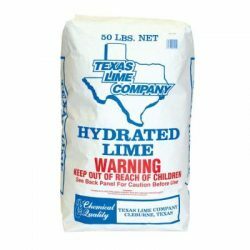 HIGHLY RECOMMENDED For Long Term Low Maintenance Driveways. 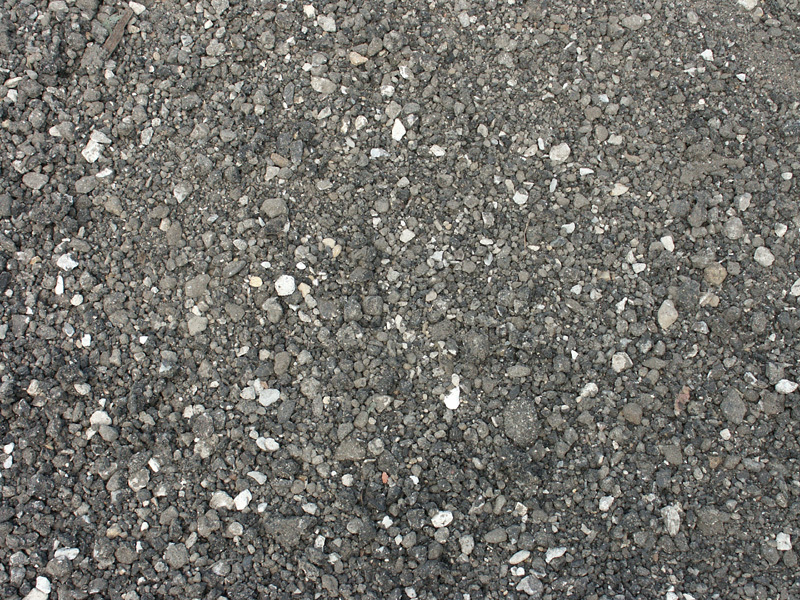 Material Is Made From Asphalt Roads. 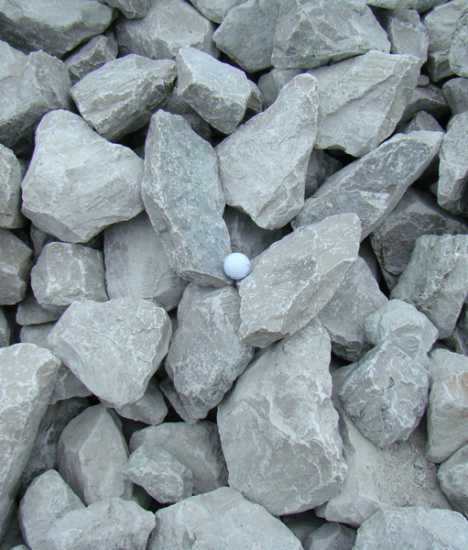 Crushed to a Granular Size Rock. Will Pack Down To a Flat Surface After Days Of Use. Will Continue to Bind With Itself Creating An Solid Asphalt Paved Road. 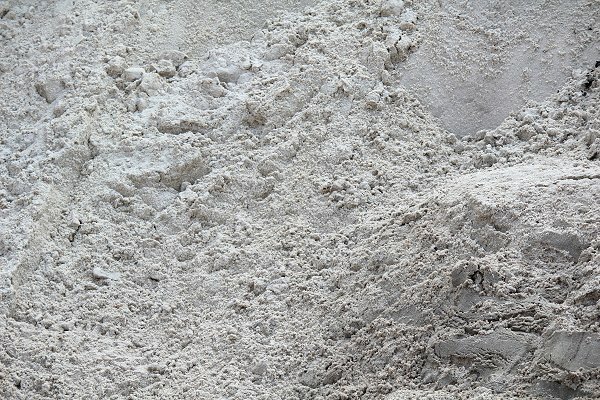 Concrete Ran Through A Crusher That Pulverizes Into Small Fragments. 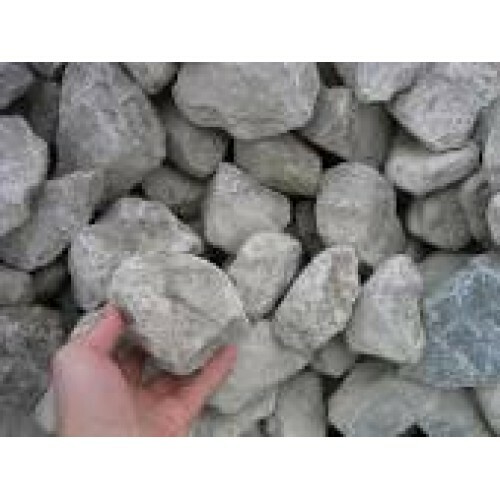 Makes An Excellent Road Base And Is An Inexpensive Alternative To Limestone For Driveways. 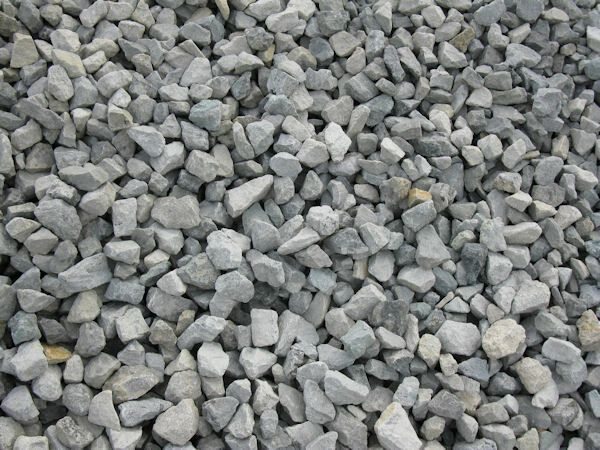 Quarter size rock down to fine particles. 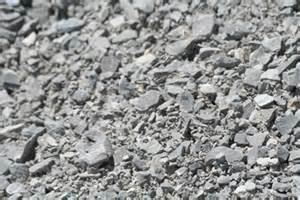 Great for new driveways on dirt surfaces. 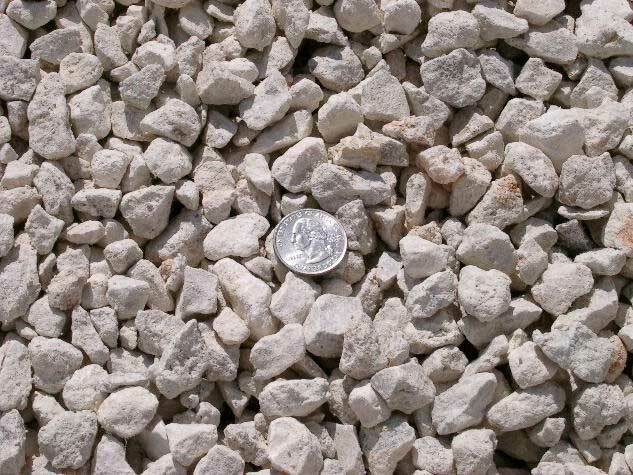 Clean Quarter Size Limestone With No Fines. 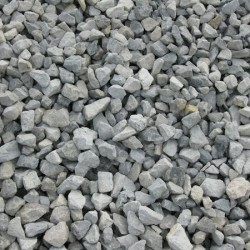 Perfect To Overlay An Existing Driveway With. 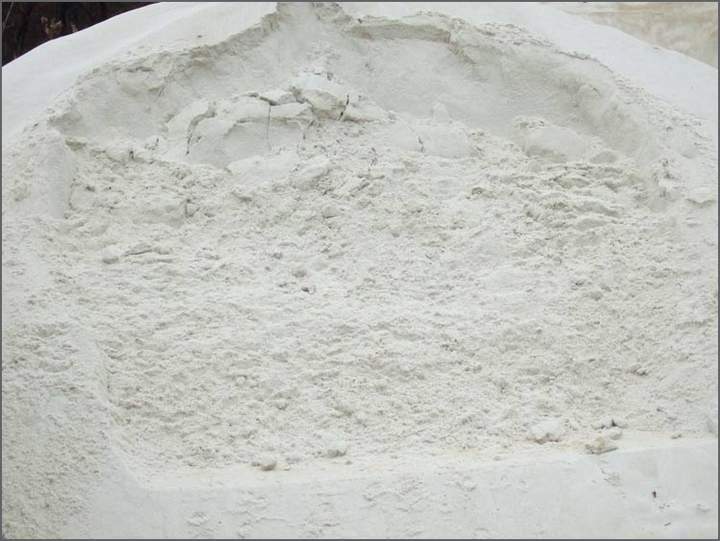 Extremely Large Limestone Used Mainly For River And Pond Erosion Control. Some Pieces Can Weigh Up To 100 Pounds Or More. Tractor Or Mini Excavator Recommended When Working With This Product. 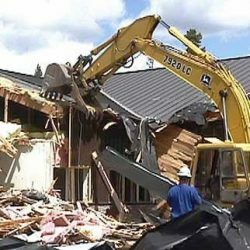 Whether you are planning to do it yourself or hire a professional. Smart digging means calling 811 before each job.